Outdoor Sanctuary or Work of Art? Why not have both? 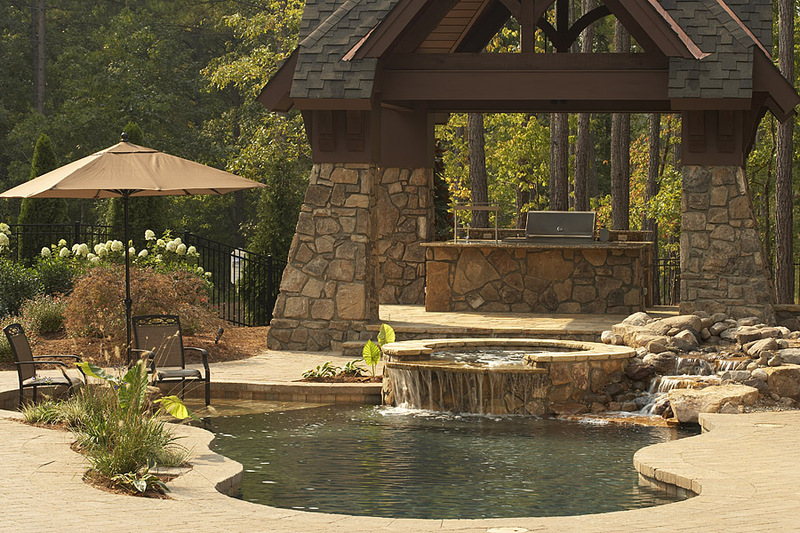 With the help of Aquatic Artists, Inc. your backyard can be transformed into a stunningly beautiful retreat. At Aquatic Artists, Inc. your swimming pool is truly custom built. With our innovative designs and unique features matched with distinguished craftsmanship, your pool will be like no other. With cutting-edge designs backed by a wealth of knowledge and experience, Aquatic Artists, Inc.℠ creates breathtaking concrete pools with numerous water features and effects. The result? An outdoor sanctuary that doubles as a work of art. We use only the finest materials available to craft a work of art that will stand the test of time. Years of experience have led us to know exactly which products will work in each application. Why choose Aquatic Artists, Inc.℠? We have assembled a team of some of the best craftsmen in their respected trades. We use our talents and creativity to meet every challenge with customer satisfaction in mind. Our passion for detail sets us apart. 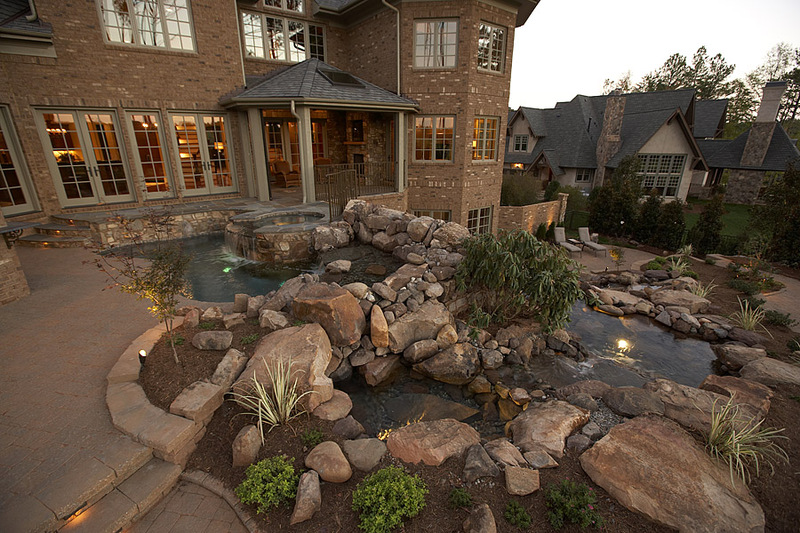 By choosing Aquatic Artists, Inc.℠, clients can be confident that each project will be truly custom-built. We provide our clients with unsurpassed quality, innovative designs, unique features, and distinguished craftsmanship. From concept to construction, each project is carefully monitored by our team of experts. 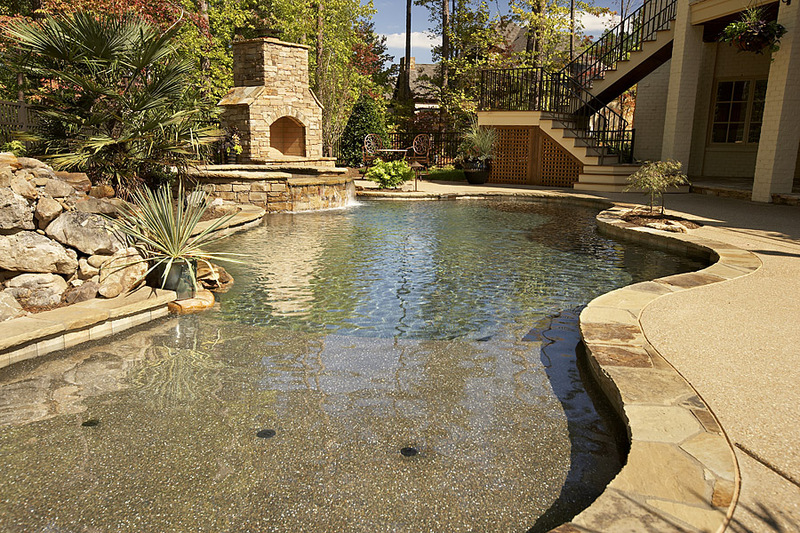 Inspired To Build The Pool of Your Dreams? If you are interested in working together to build a unique custom pool, spa, or water-feature send us a message or give us a call.